MK3 Creative has been recognized with an award for Creative Excellence by NEDMA, the New England Direct Marketing Association, for our collaboration with Santander Bank. 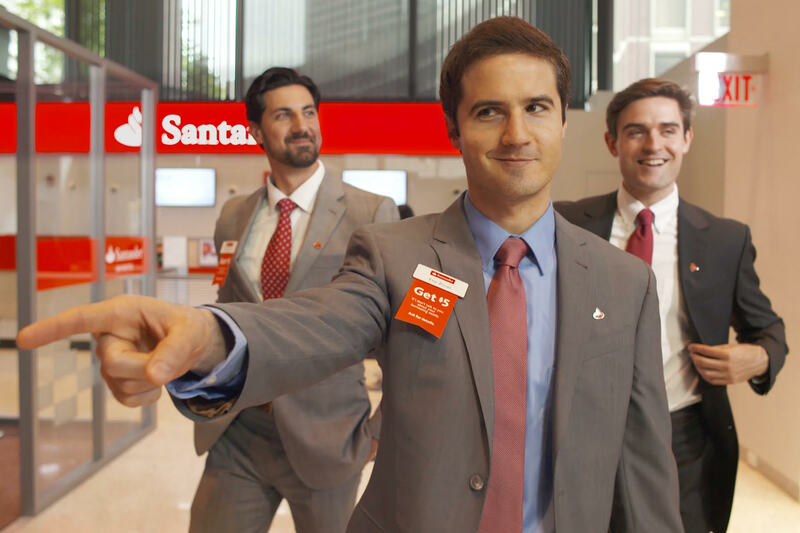 Congratulations to Creative Director Mark DiTondo and the MK3 team for their great work on our award-winning Santander HR Video Series. Check out the online video series here, and learn “How to Santander”!